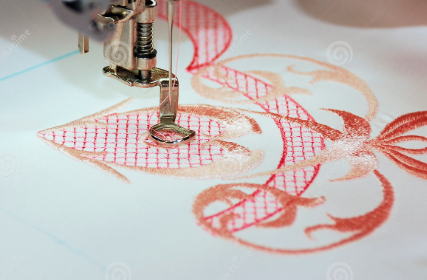 Need to brush up on your embroidery machine knowledge? Diane will give you pointers and tips, along with a Webinar to view full of new and fresh ideas. Meets the 2nd Saturday of the month in the Bernina Classroom, or the Monday following the Saturday session in the Brother Classroom. All Brands are welcome.